 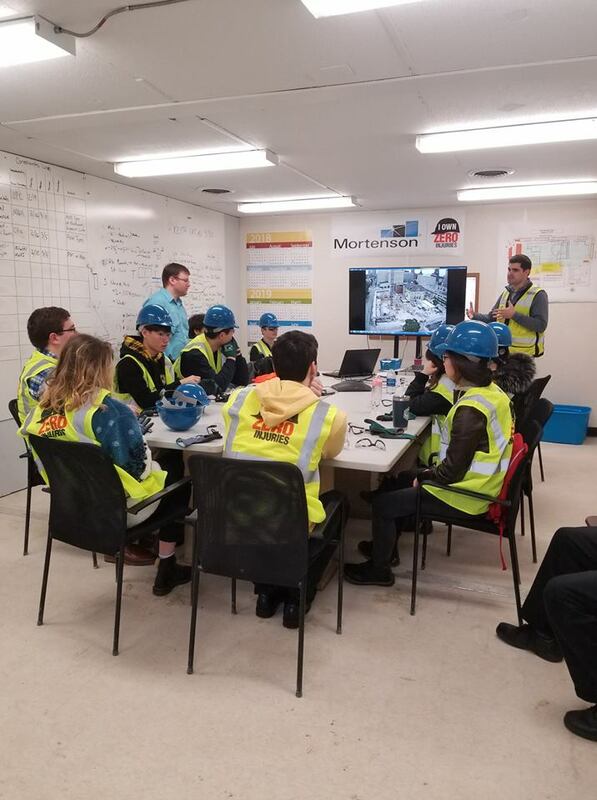 Uihlein/Wilson – Ramlow/Stein Architects was honored to host the University Lake School Architecture Interim Class at our office today. 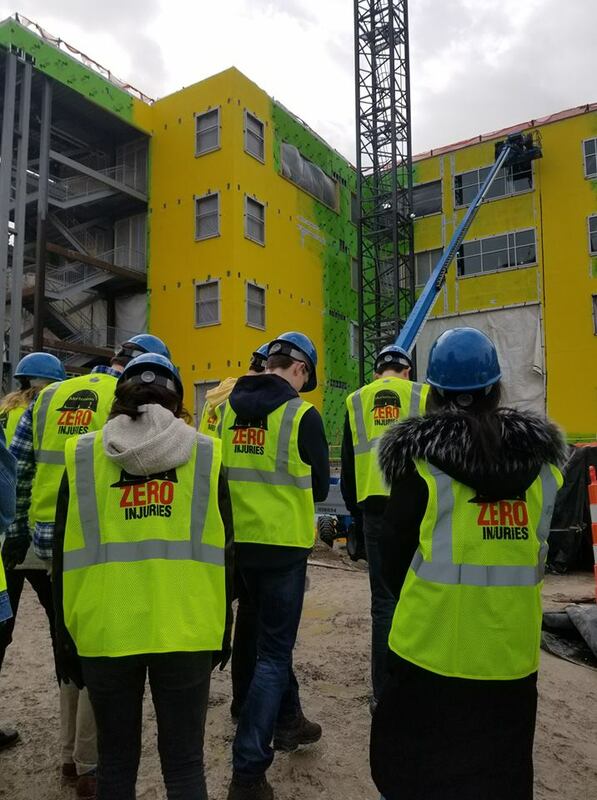 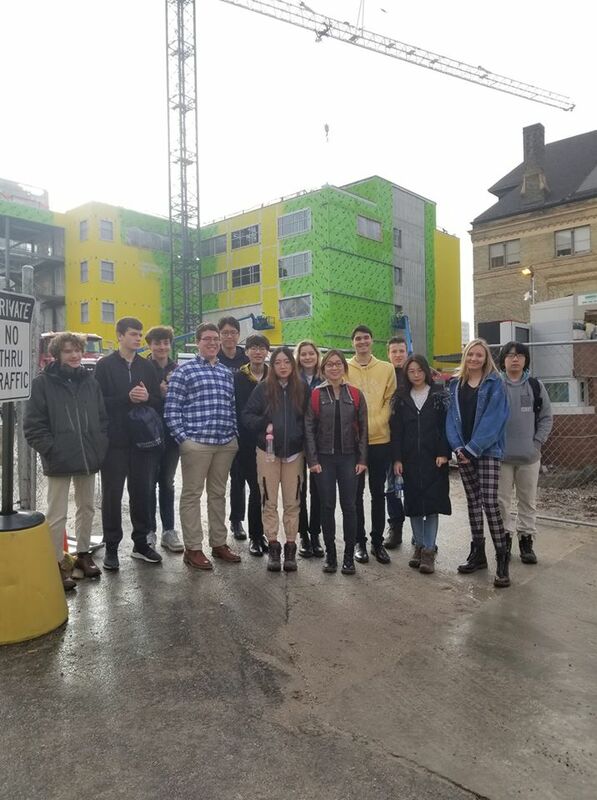 We were pleased to tour everyone around one of our current projects under construction, The Dwight and Dian Diercks Computational Science Hall at the Milwaukee School of Engineering (MSOE), so they could see the process it takes to construct a building. 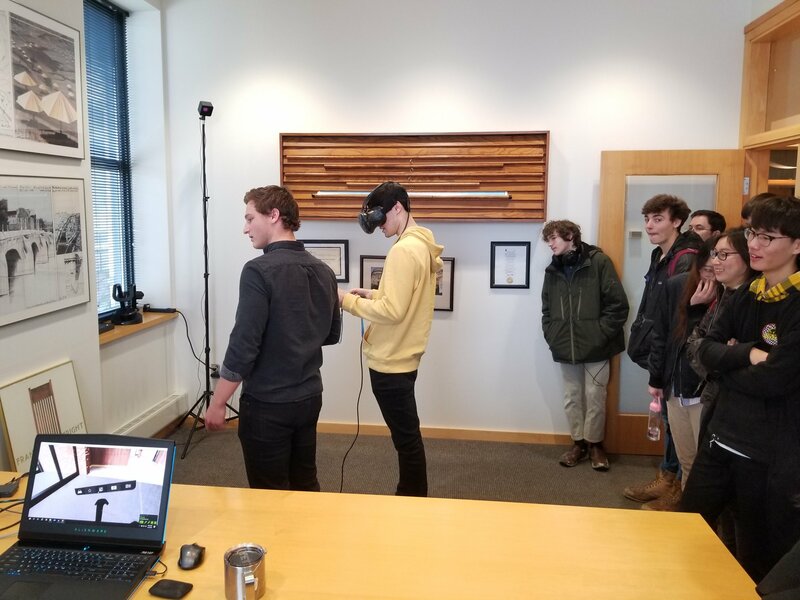 We then returned to our office and let them virtually experience what will become the finished result with our VR technology. 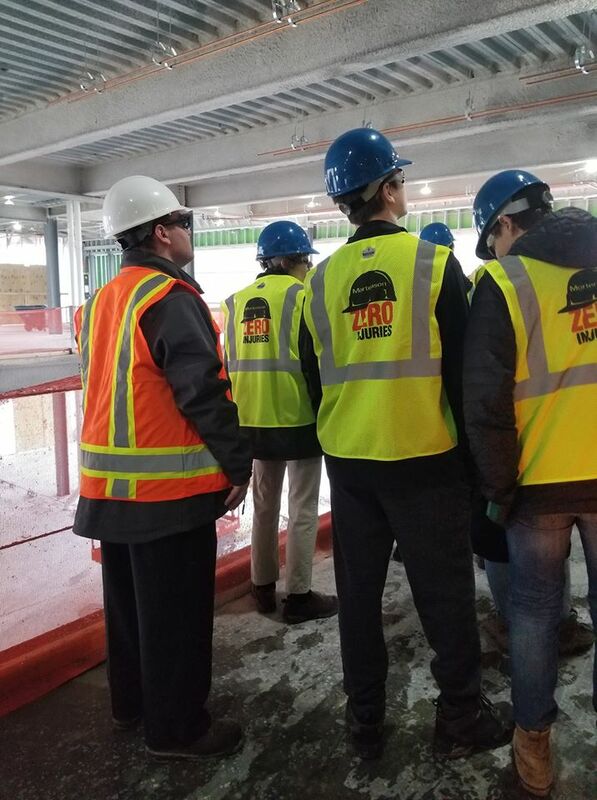 Thanks so much to Mortenson Construction for helping us with our tour this morning!